Merida has a couple of styles which she uses in different occasions. Let's see what she prefers. 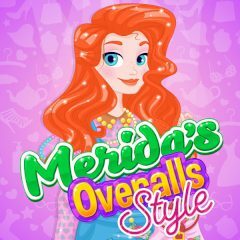 Merida Wants to look amazing all the time, despite that she visits many places during the day. Dress her up and see how to swap outfits right!